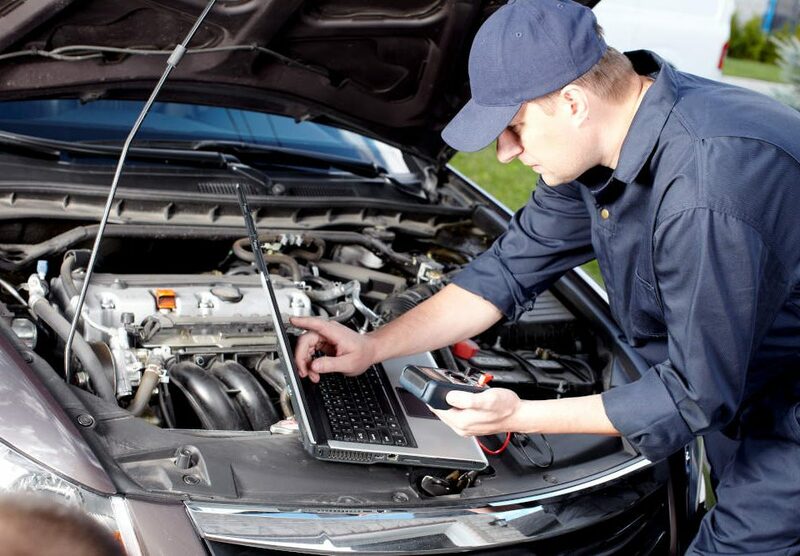 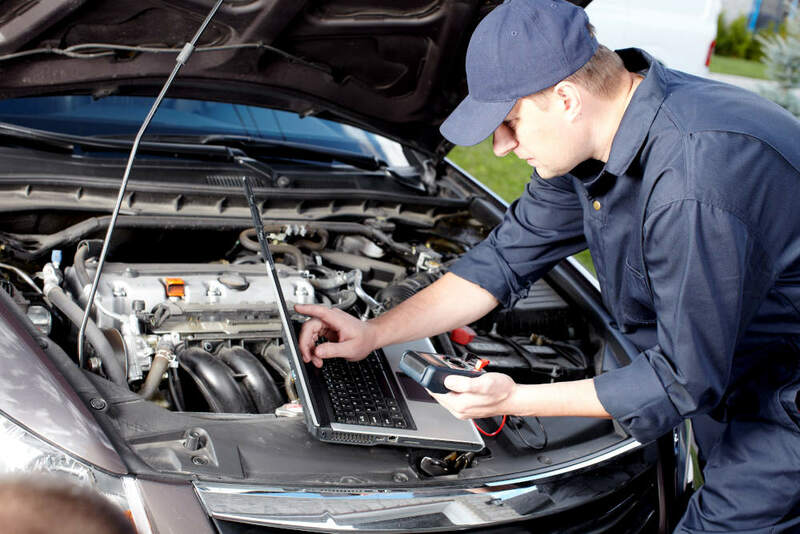 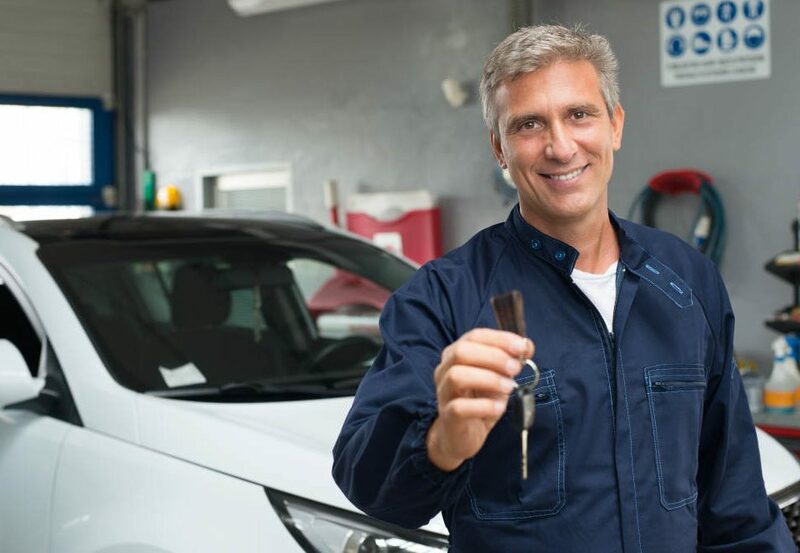 It’s important to maintain the vehicle on a regular basis, getting it checked by a certified mechanic, so that you don’t spend a lot of money later on for a major repair that could have been avoided. 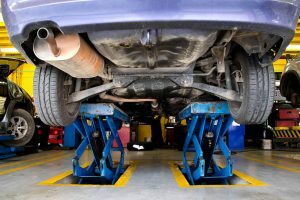 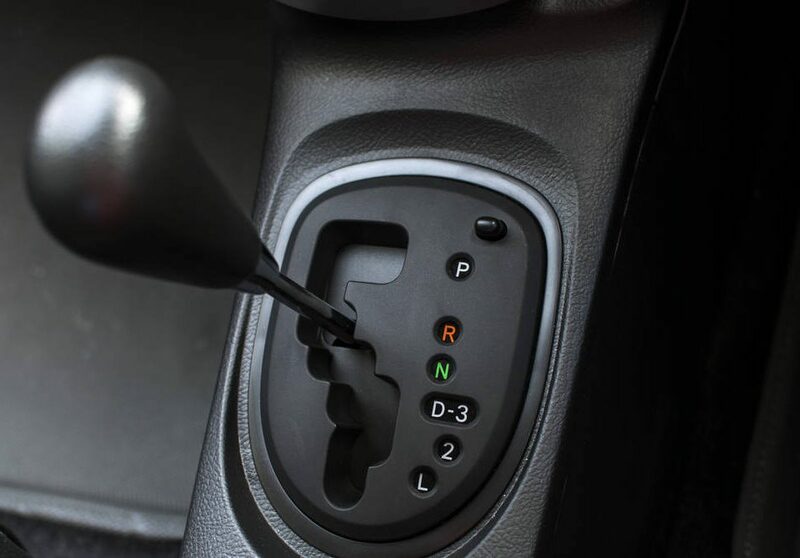 If you can catch a leak or low brake pad before it becomes severe, then it won’t take as long to fix, which means that you will be back on the road instead of dealing with a repair that could take a few days to fix. 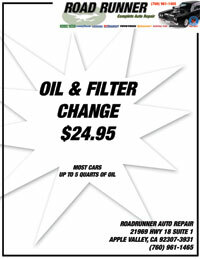 Road Runner Auto Care will provide the details that you need to know about your vehicle so that you are prepared in the event that anything does need to be replaced or looked at more closely in the future.